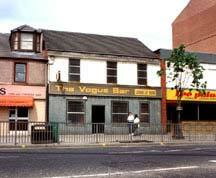 49 Main Street, Rutherglen, Glasgow. G73. 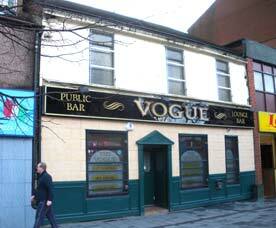 The Vogue has had a make over, thanks to Norrie McNamee for this image.